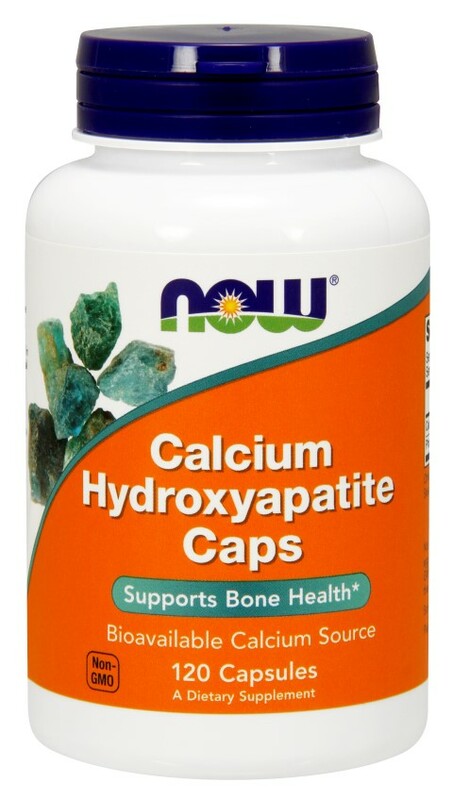 Calcium rich, high collagen microcrystalline hydroxyapatite (MCH) forms the basis for this unique calcium supplement. MCH is the actual form of calcium found naturally in bone tissue. It provides both the organic and inorganic constituents found in the skeletal structure. Suggested Use: As a dietary supplement, take 4 capsules daily, preferably with different meals. Free of: yeast, wheat, gluten, corn, soy, milk, sugar, salt, preservatives, synthetics.